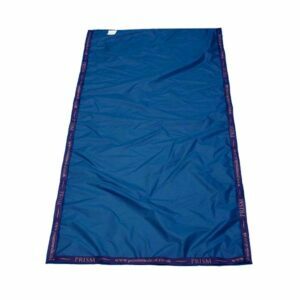 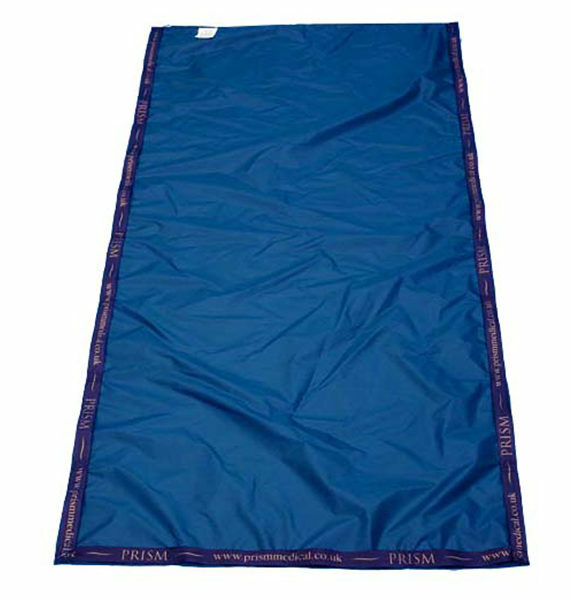 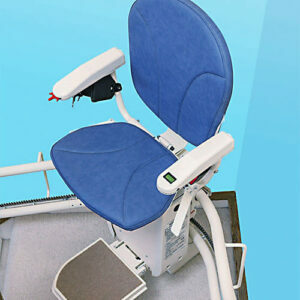 Prism Flat Sheet with Handles is used as an aid for repositioning and moving clients. 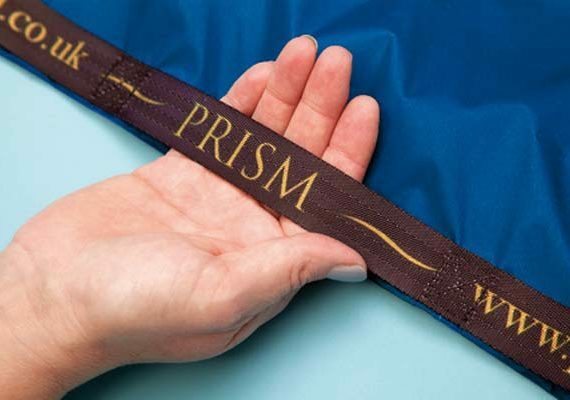 Prism Flat Sheets are also available without handles. 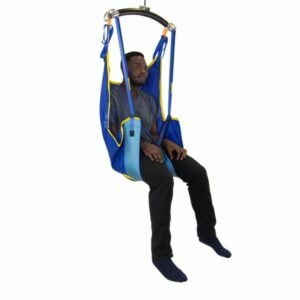 Optional extension pull straps are also available to provide additional reach across a bed/trolley when transferring laterally between two surfaces. 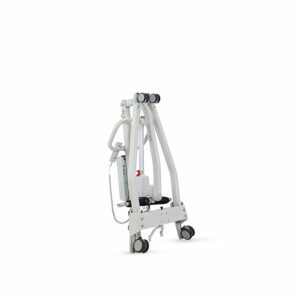 NOT to be used as a lifting aid.